Energy Resources of Australia Ltd (ERA) has announced that it has entered into a new sales and marketing agreement with Rio Tinto Uranium, a wholly owned subsidiary of Rio Tinto plc. According to the ASX announcement by ERA, the agreement was executed following an extensive process of negotiation and a rigorous internal assessment on the part of ERA, which found that the New Marketing Agreement represented superior value to both ERA’s existing marketing arrangements and the alternative marketing arrangements that were considered. As part of this process, ERA also sought and obtained a waiver from ASX in relation to Listing 10.1 (which applies to related party transactions). Under the New Marketing agreement, Rio Tinto will purchase uranium oxide produced from EPA’s Ranger mine and pool it with uranium oxide produced from the Namibian operations of Röosing Uranium Limited mine in Namibia, a related party of Rio Tinto plc. 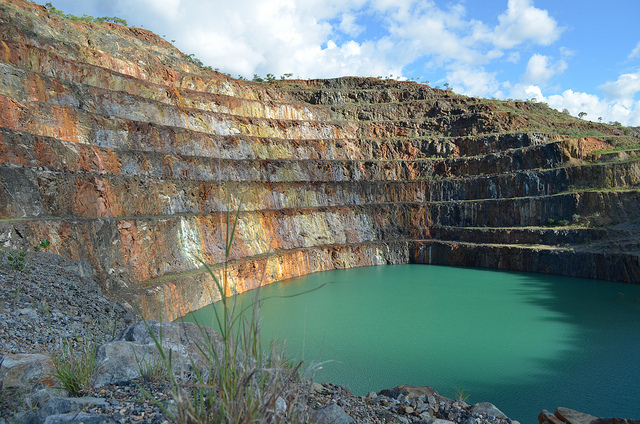 To establish the combined pool, Rio Tinto Uranium has entered into a sales and marketing agreement with Röosing on the same commercial terms as the New Marketing Agreement with ERA. The combined pool will be marketed and sold by Rio Tinto Uranium to uranium users around the globe. The New Marketing Agreement will provide ERA’ customers with the benefit of multi-sourced supply and offer a number of other benefits to ERA itself, including working capital benefits and optimized logistics, which is to be achieved by ERA and Röosing, delivering to customers that are geographically closer to their respective operations. Under the New Marketing Agreement, benefits accrue to all ERA shareholders, with ERA holding the right to audit the performance of the agreement over time. The new Marketing Agreement is subject to precedent, including export and regulatory approvals. Subject to the satisfaction of all conditions precedent, implementation of the New Marketing Agreement is scheduled to commence on July 1st, 2014. The New Marketing Agreement gives ERA the right to terminate it at any given time.